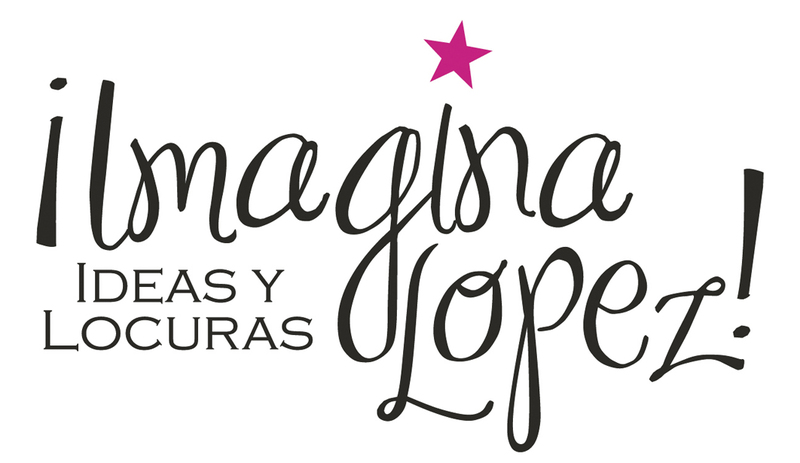 writing drawer | ¡Imagina Lopez! Write with passion. Cut boring parts. Eliminate unnecessary words. Keep it simple. Create pictures. Do it out of love. Learn to thrive on criticism. Write all the time. Write what you know … or what you want to know. Be unique & unpredictable. All together, easier said than done!